HomeDIETImprove Your Skin’s Appearance in Just 3 Days With This Skin Detox Cleanse Smoothie! Do you want to improve the appearance of your skin? Then you should try this delicious and healthy skin detox cleanse smoothie. This particular recipe contains more nutrients compared to your average meal, while also fill you up as well. 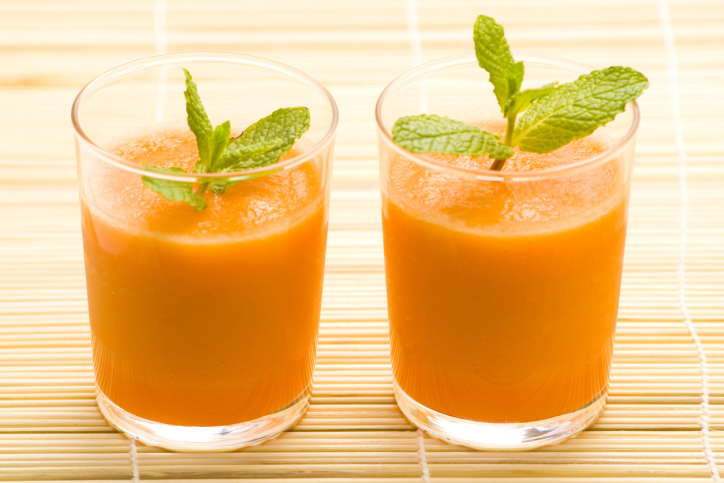 You can drink this delicious smoothie once a day, in place of a meal. Mix and blend all ingredients until smooth.